Every Tuesday and Thursday. Clay Art Open Studio. Artists of all ages who are interested in working with clay are encouraged to visit. Tuesday 10 a.m.-4 p.m. Thursday 5-8 p.m. Hoffman Center. 594 Laneda Ave. Manzanita, Oregon. 503-368-3846. hoffmanblog.org. Every Tuesday and Saturday. Community Garden. 10 a.m.-noon. Alder Creek Farm. At the end of Underhill Lane. 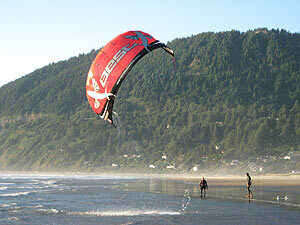 Nehalem, Oregon. Every Wednesday. Sketching Group. 9:30-11 a.m. North Coast Recreation District. 36155 Ninth St. Nehalem, Oregon. Every Wednesday. Writing Lounge. 10 a.m.-12:30 p.m. Hoffman Center. 594 Laneda Ave. Manzanita, Oregon. 503-368-3846. hoffmanblog.org. Every Saturday. Manzanita Pace Setters. 7:30-8 a.m. Spa Manzanita. 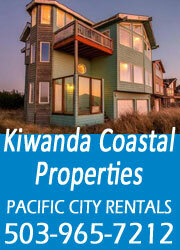 144 Laneda Ave. Manzanita, Oregon. Every Saturday. Storytime for Children. 11 a.m.-noon. Manzanita Library. 571 Laneda Ave. Manzanita, Oregon. 503-368-6665. Every Saturday. Reading Shakespeare. 10 a.m.-noon. 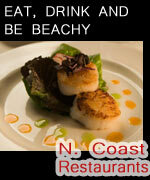 North Coast Recreation District. 36155 Ninth St. Nehalem, Oregon. Every Sunday. Life Drawing. This is an opportunity to practice drawing the human figure with a live model in a supportive and engaged atmosphere. The studio fee is $15 for the three hours and any experience level can join in. 10 a.m.-1 p.m. Hoffman House Studios Drawing Room. 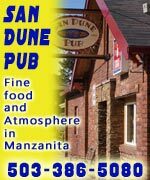 594 Laneda Ave. Manzanita, Oregon. 503-368-3846. hoffmanblog.org. Special Rides, various dates. 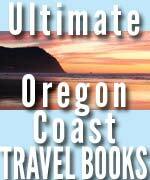 Oregon Coast Scenic RailroadWheeler, Oregon to Rockaway Beach, Oregon. 503-842-7972. Oregon Coast Scenic Railroad. February 23. Celebrate the Bounty of the Bays with Tillamook Estuaries Partnership. TEP is celebrating the 25th Anniversary of Tillamook Bay’s designation as a “Bay of National Significance.”You are invited to show your love for the estuaries and watersheds of Tillamook County and join in on a scrumptious feast that highlights amazing locally-sourced cuisine. 4 p.m. 205 Main Ave. Tillamook, Oregon. 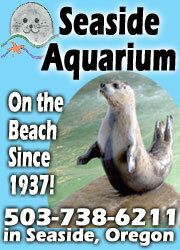 503-322-2222. www.tbnep.org. February 23. Tillamook Downtown District Artwalk. Each month a variety of merchants will host local artists in a dynamic and evolving art show. 1 p.m. Tillamook, Oregon. www.artaccelerated.org. February 23. Three Capes Relay. 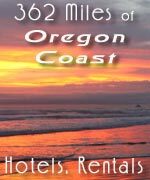 From Cape Meares to Cape Kiwanda, running solo or in teams of 2 or 5 through the beautiful Oregon coast scenery to end here in Pacific City, Oregon. 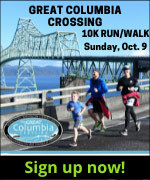 This one day race helps to support the three legs of Ultimook non-profit organization; Tillamook Distance Project, Ultimook Running Camp, and Ultimook Track Club. Cape Meares, Oregon. 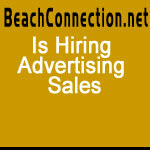 Www.yourlittlebeachtown.com. February 25. Derik Nelson & Family. Musical concert. 7 p.m. Don Whitney Auditorium. 2605 12th St, Tillamook, Oregon. https://deriknelson.com/home. March 8 - 9. 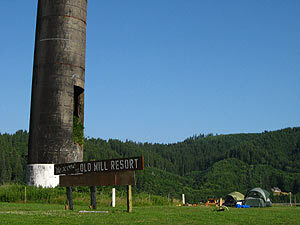 Tillamook County Fairgrounds Vintage Flea Market & Spring Bazaar. Many different vendors that will be selling a wide variety of items. Noon. Tillamook County Fairgrounds. Tillamook, Oregon. 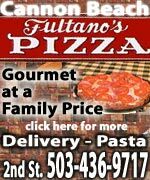 503-842-2272. www.tillamookfair.com. March 9. Literary Tea with Myrna Daly. Her book “Night Falls in the Gorge” is a Pacific Northwest mystery. 3:30 p.m. La Tea Da Tea Room, 904 Main Ave, Tillamook, Oregon. 503-842-5447. 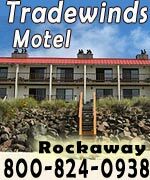 Winter / Spring in Manzanita, Rockaway Beach Lodgings, Rentals. Find the fun for the two of you there, and whatever special events these lodgings may host for winter fun.